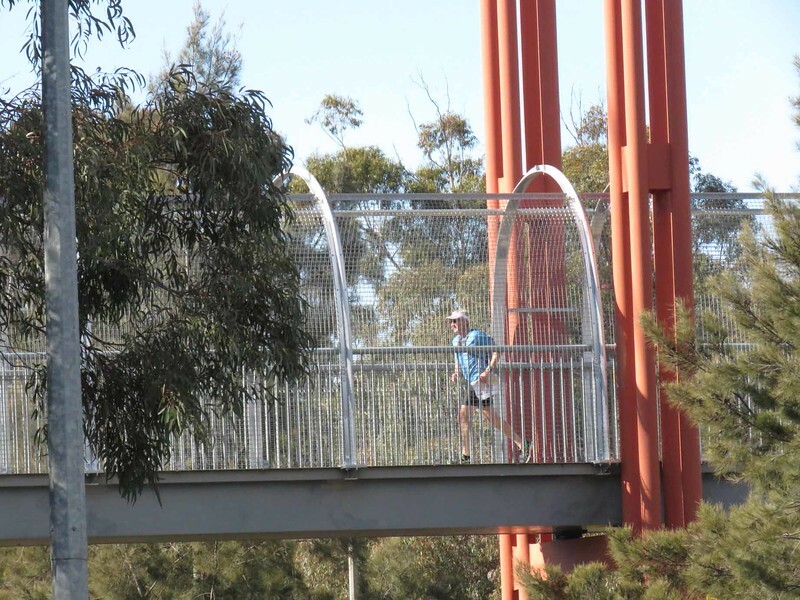 Fergus Macleod and friends have set a cracking course between Belconnen and North Canberra that’s sure not to disappoint. The hash house will be located within the University of Canberra, allowing access to the nearby Gossan Hill and Lake Ginninderra. For those after more of a challenge, the course will extend towards Black Mountain, The Pinnacle and surrounds. Plenty of options for families or teams wishing to enjoy that occasional playground or café stop as well as students looking to brush up on their navigational proficiency.